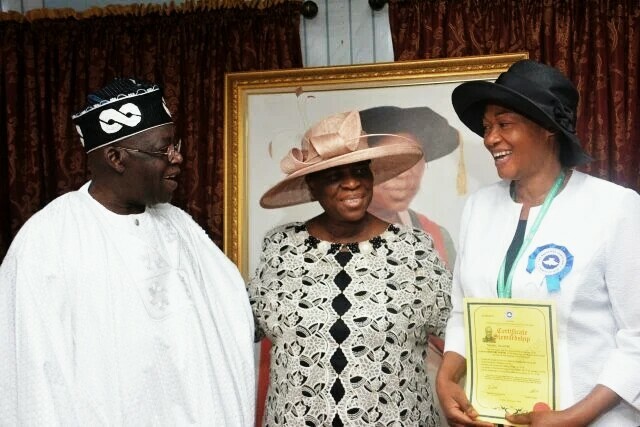 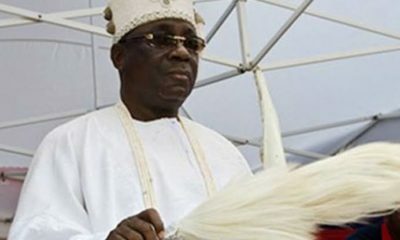 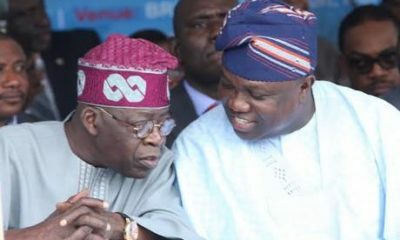 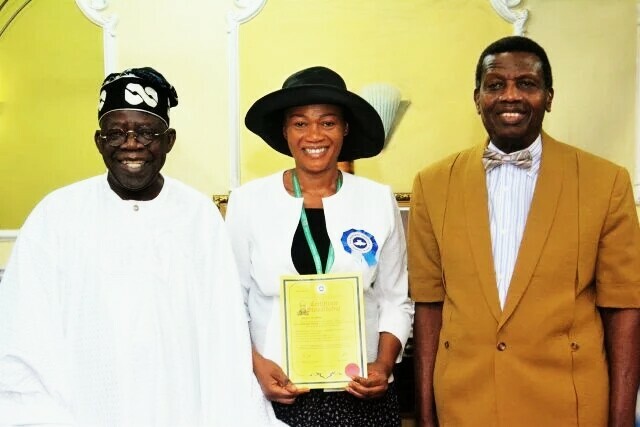 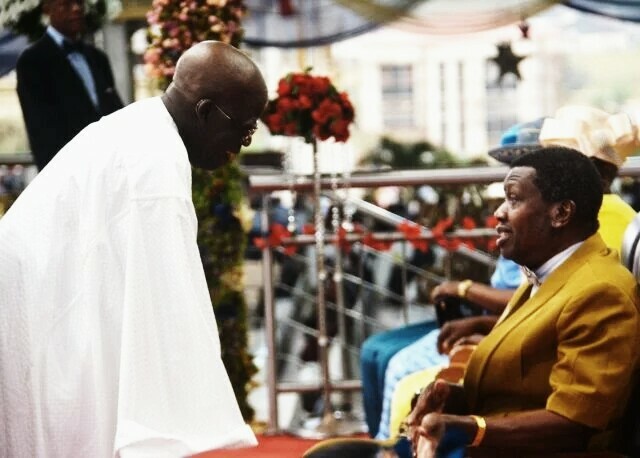 Senator Oluremi Tinubu, wife of the National leader of the All progressives Congress (APC), Bola Tinubu, has been ordained as an assistant pastor at the Redeemed Christian Church of God (RCCG). 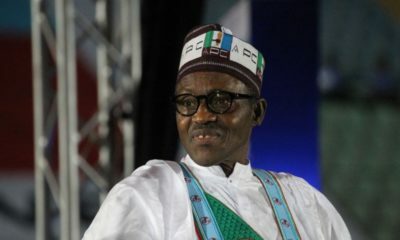 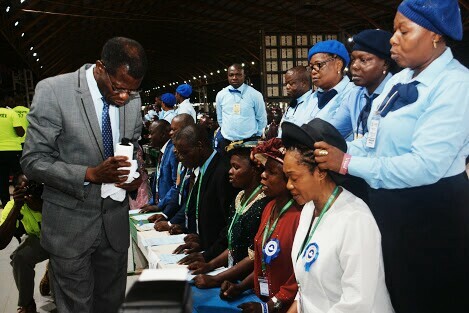 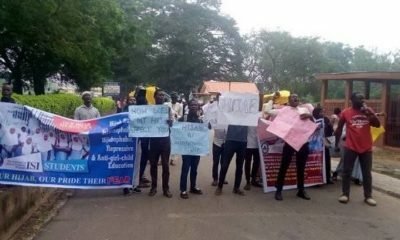 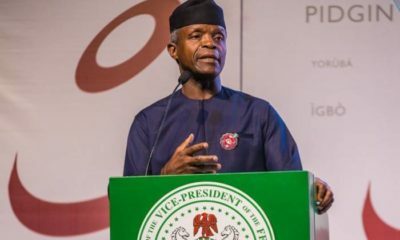 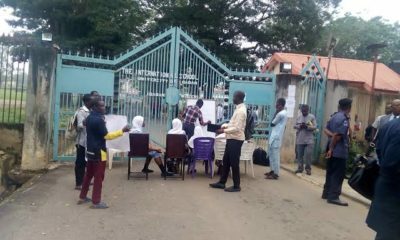 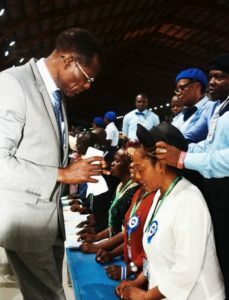 She was ordained during the ongoing 66th annual convention of the RCCG, at its permanent camp site on Lagos-Ibadan Express Road. From left Asiwaju Bola Ahmed Tinubu, Foluke Adeboye and Senator Oluremi Tinubu. 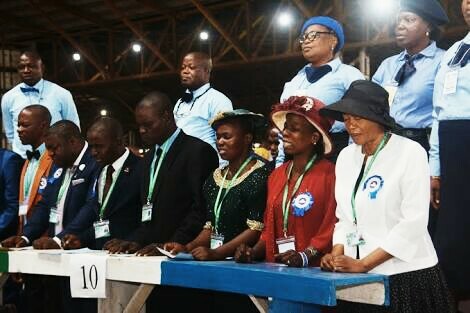 Oluremi Tinubu far right with other ordained pastors.